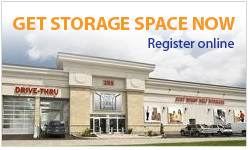 Self storage in Ottawa is a convenient and economical way to store your goods and declutter your home. Your Ottawa storage unit costs will depend on a number of factors such as size, features, and storage facility location. But you do not have to spend more than you need and to help you estimate how much your storage will hold and cost, here are a few things to consider. Which Storage Unit Size Do You Need? Storage unit pricing varies based on two main factors which are the size of the storage unit you need and the payment options you choose. If you don’t have many items to store than you can save some money by picking up a smaller storage unit that may be on sale. If you have a lot of goods to place into storage than you will need a larger storage unit but the bonus is that the per square foot price will be lower as you will be receiving a bulk storage price on the larger unit. Often times too the larger units will be offered at a discounted rate – especially if you are signing on for a longer period of time such as a multi-year contract. Climate controlled storage is a great feature to have in your storage unit because it will protect your goods while in storage. Even though it will cost more than an outdoor storage without temperature control the benefits to protecting our goods will be well-worth the extra costs. Another cost factor is related to the location of the storage facility and the type of access you want. If you choose a storage facility that is far outside the city, you may save some money but you will have a long way to transport your goods and to access them. Additionally if you choose the added convenience of a centrally located storage facility such as Just Right Self Storage in Ottawa then you will have quick access to your storage unit and the pricing for storage is very affordable still. Also, in comparison to other local storage facilities in Ottawa, the physical location of the storage facility isn’t the only thing to consider when you think of access to your storage unit. 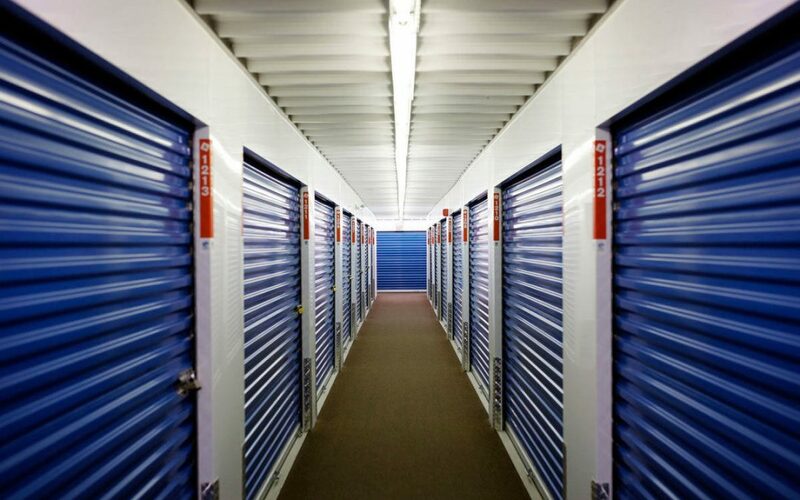 You should be considering the access to your storage unit when you are at the facility. Outdoor storage units are convenient because you can drive up close to your unit but the good news is that at Just Right Self Storage you can drive in the middle of the storage facility with our central drive through lane which means that no matter where your storage unit is in the storage facility you will have easy access to your storage unit. The last thing to consider when choosing a storage unit is how you are going to pay and when you are going to get the unit. If you are not in a huge rush then you can keep an eye out for Ottawa storage promotions to save the most money possible on your new storage unit rental. Additionally, if you pay for multiple months or sign a longer storage unit lease then you will benefit from additional savings on your Ottawa storage. If you are looking for a storage locker rental in Ottawa then give us a call and we can help find the perfect storage solution for you and your goods to keep them safe.